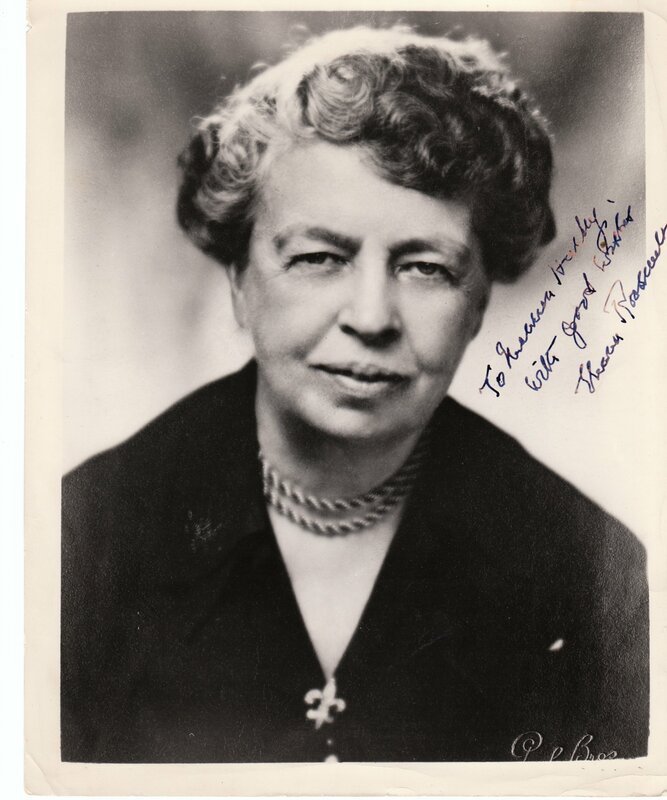 Eleanor Roosevelt | 10 Most Famous Women In History! She was not just the first lady! Eleanor was her husband's ears and eyes. She used her status to push laws that protected racial minorities, children and women. At the same time, she was engaged in charity work.